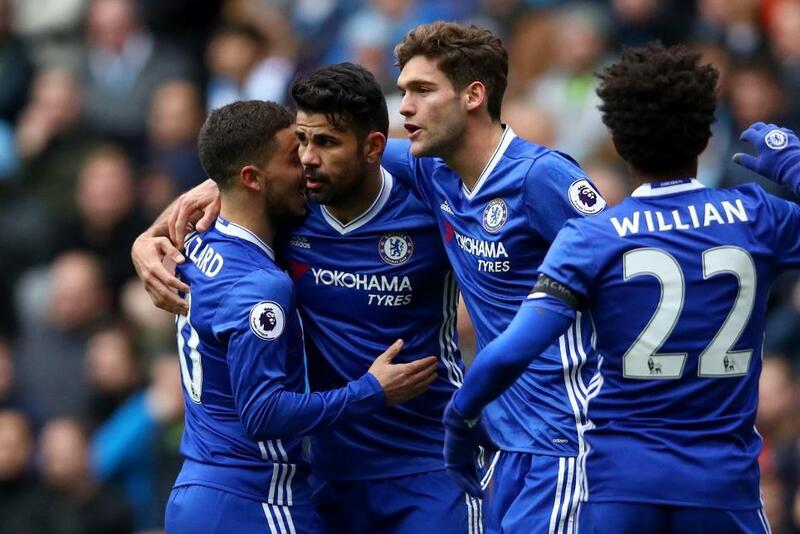 Diego Costa (£10.7m) collected the maximum Fantasy Premier League bonus points in Chelsea's 3-1 victory at Manchester City. Scoring 43 in the Bonus Point System (BPS), the Blues forward produced a goal and an assist, supplementing this with three clearances, blocks and interceptions (CBI) and two recoveries. Eden Hazard (£10.4m) tallied 29 in the BPS to receive two bonus points. The winger grabbed Chelsea's third goal, in addition to completing four dribbles and making seven recoveries. 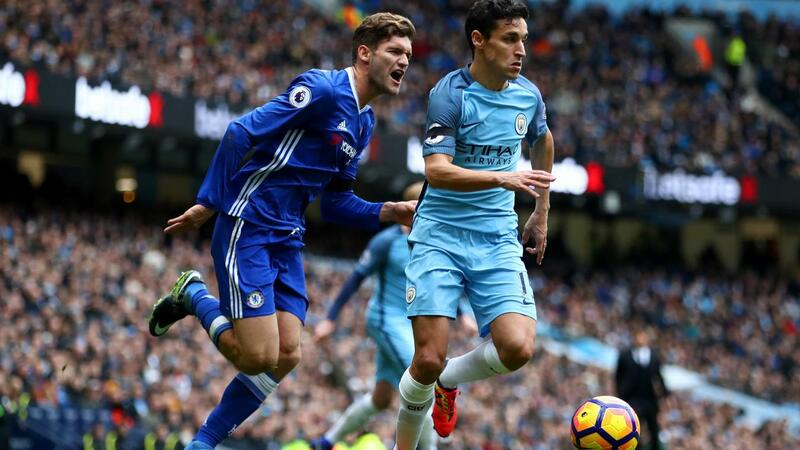 Chelsea wing-back Marcos Alonso (£6.2m) was awarded a single bonus point thanks to a BPS score of 27. He registered six CBI, seven recoveries and won two tackles, also supplying an assist and two key passes. Manchester City's Kevin De Bruyne (£10.8m) was ranked top in the ICT Index with a haul of 11.6. The Belgian created five scoring chances and completed three open-play crosses. De Bruyne also produced two attempts on goal, both from inside the penalty area. Costa's goal and assist helped him to second spot with a total of 11.2. He mirrored De Bruyne's two close-range attempts and registered seven touches inside the penalty area, as well as creating two chances. Hazard claimed third with an ICT tally of 8.8. He fired three attempts on goal - one from inside the box - and scored his eighth goal of the campaign. Saturday's events will have a significant impact on the plans of FPL managers. Sergio Aguero's (£13.0m) late dismissal for a challenge on David Luiz (£6.1m) is set to shake up our three-man frontlines. The Argentinian has already served a suspension for violent conduct earlier in the season and is now banned for a further four matches. This means he will miss the Gameweek 15-18 fixtures against Leicester City, Watford, Arsenal and Hull City before returning to contention in time for the trip to Liverpool on 31 December. Pep Guardiola could turn to Kelechi Iheanacho (£6.6m) as a replacement, though De Bruyne, Leroy Sane (£7.5m), Raheem Sterling (£7.8m) and Nolito (£8.6m) are all capable of playing as a 'false nine'. The consistent Costa, who has produced points in 12 of the opening 14 Gameweeks, has been one of the main beneficiaries of Aguero's ban; more than 130,000 FPL managers have drafted him in since the Gameweek 14 deadline. 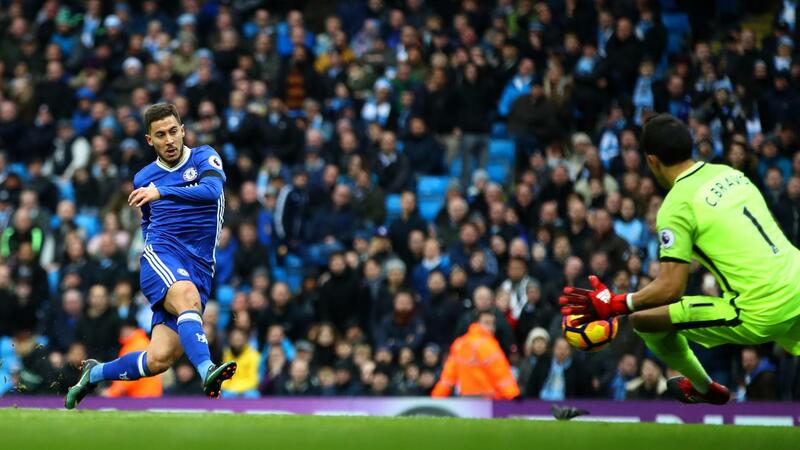 Having netted six times in the last seven Gameweeks, Hazard is also one of the top transfer targets ahead of a very favourable festive schedule, with Chelsea's next five matches scoring a total of nine in the Fixture Difficulty Rankings (FDR). Meanwhile, Alonso is the most transferred-in defender since the weekend deadline, finding his way into more than 25,000 squads. Fielded as a left wing-back he has a goal and two assists in eight appearances, averaging 6.0 points per match this season - top for regular starters in defence.